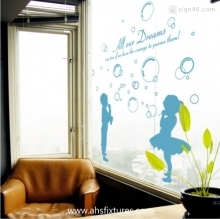 AHS Fixtures Decal Art DIY Home Decor mural paper Vinyl Removable Waterproof Non-toxic, environmental protection Brand new, Fashion Design and High Quality. Quick and easy to apply. Can be applied on all smooth surfaces. Without much effort and cost you can decorate and style your home. 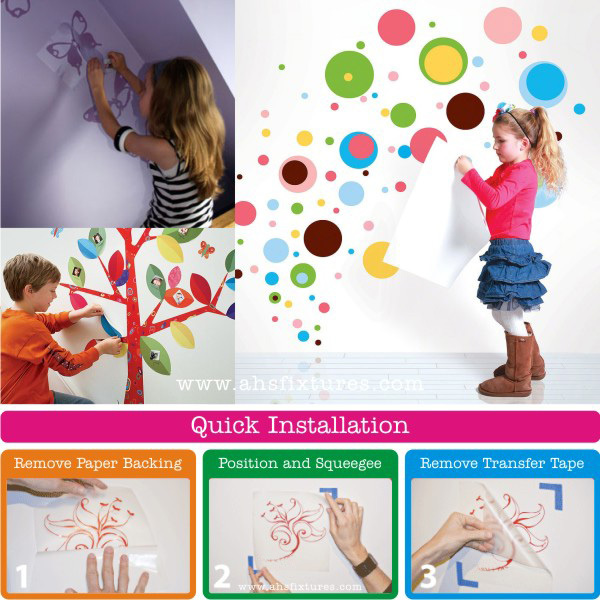 Just Peel and Stick, there wall decals to most any smooth surface! No paint, No tools, No sticky paste necessary. Just Peel and Stick. 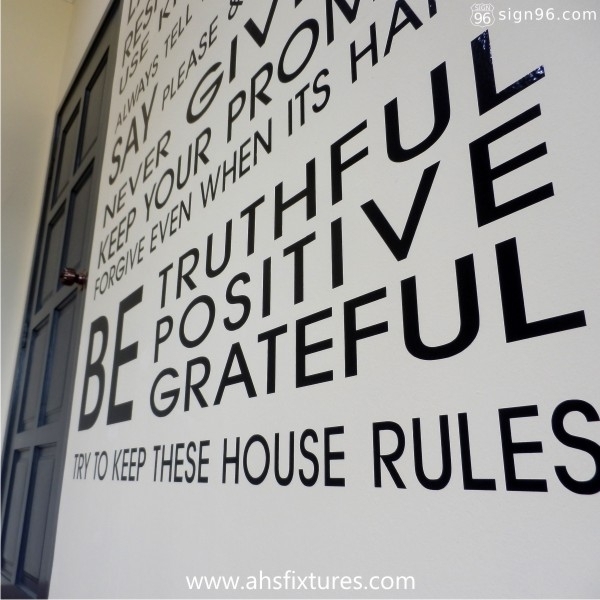 Truer sentiments have rarely been spoken-this decorative wall sticker would be a great daily reminder in have in your home or business. Inspect your installation surface and correct any unsightly blemishes. 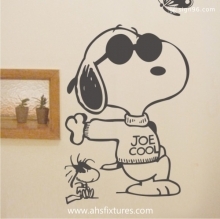 The recommended wall texture for successful decal application and adhesion is SMOOTH properly primed, painted and cured drywall that has little or no surface variation. 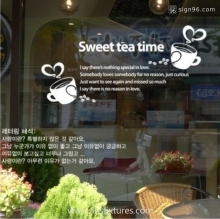 Glass, smooth metal, plastic, laminate, porcelain and other non-porous substrates are also acceptable. New painted surfaces should dry for at least two weeks prior to installation. 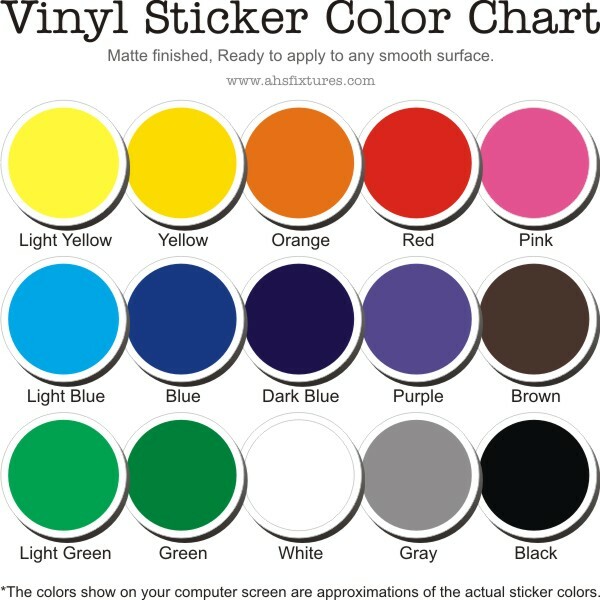 If paint is not completely dry, stickers may not adhere properly, or may lift paint off the wall when you decide to remove it. 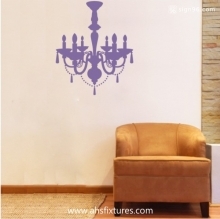 AHS Decorative Wall Sticker will NOT adhare to textured surfaces such as rough drywall, stucco, oily, plaster or faux finishes. They will NOT adhere to oil-based paints, wet surfaces or fibrous materials as fabric or canvas. Direct sunlight or moisture may loosen the adhesive over time and compromise the product.